Located right in the heart of the pedestrian area of the beautiful village of St. Johann in Tirol. The hotel has recently undergone extensive renovations. 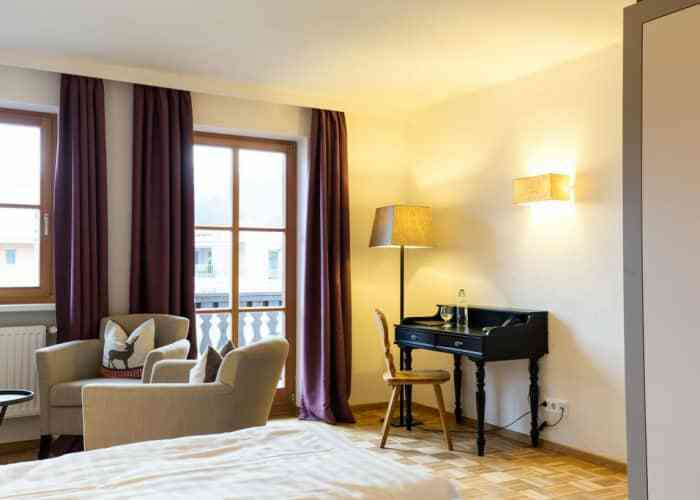 The Hotel Post has this year been upgraded to a four-star rating and it is truly well deserved offering real style combined with Tyrolean hospitality. The hotel has been modernised, facilities improved and the levels of service perfected. This hotel dates back to medieval times and retains some of this charm and atmosphere. 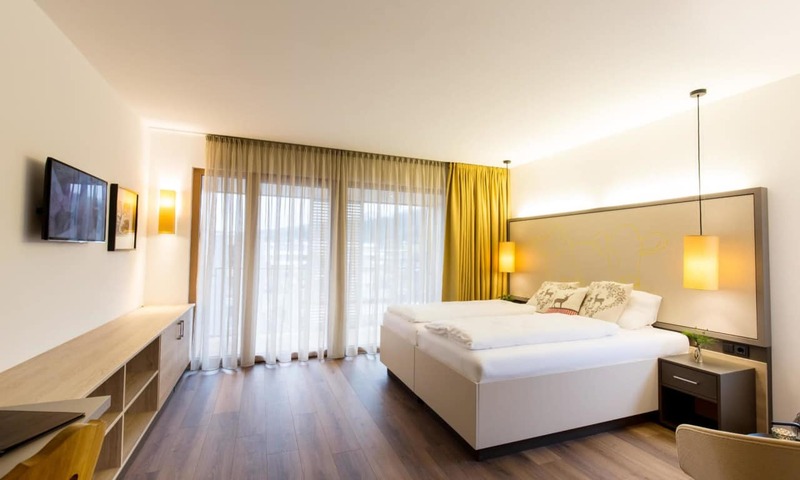 Location wise it simply cannot be beaten, right in the heart of St. Johann in Tirol, you truly have the resort centre at your doorstep as the hotel is situated in the pedestrianised town square. Everything else you need for your ski holiday is also close by. 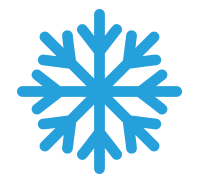 It is only 2 minutes' walk from the ski bus stop, 3 minutes from the resort centre and 8 minutes from the ski school meeting place, gondola lift and public swimming pool. This level of convenience is a true gem. After a day's skiing, unwind and refresh in the fabulous new wellness centre with saunas, steam bath and fitness room. After a day on the slopes enjoy a drink in the hotel bar before your delicious three-course dinner each evening. Some evenings in the restaurant will be speciality evenings. The bedrooms are all comfortable and tastefully decorated with flatscreen TV, mini bar, free WiFi, hairdryer and stylish ensuite bathroom. All the rooms are uniquely decorated. 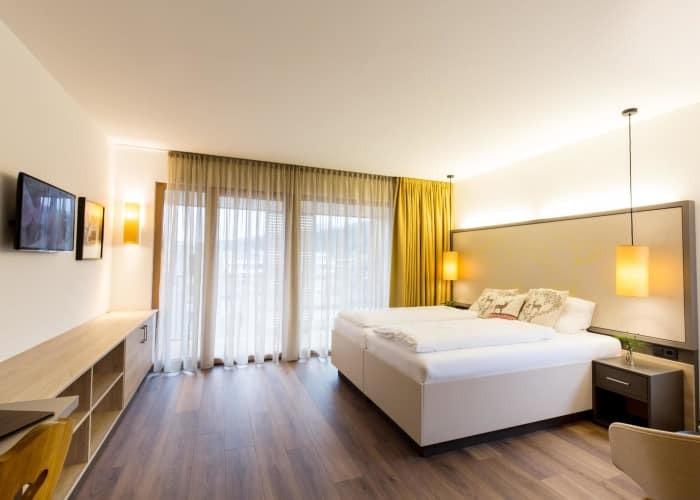 In a nutshell, a stay in the Hotel Post ensures wonderful Tyrolean hospitality in the midst of newly renovated hotel offering all the modern conveniences in stylish surroundings. This property is offered on a Bed & Breakfast basis. A welcome drink is included. Dinner is 3 course. Hot and cold buffet breakfast is included. Special Christmas and New Year dinner is included. Weekly themed evening.